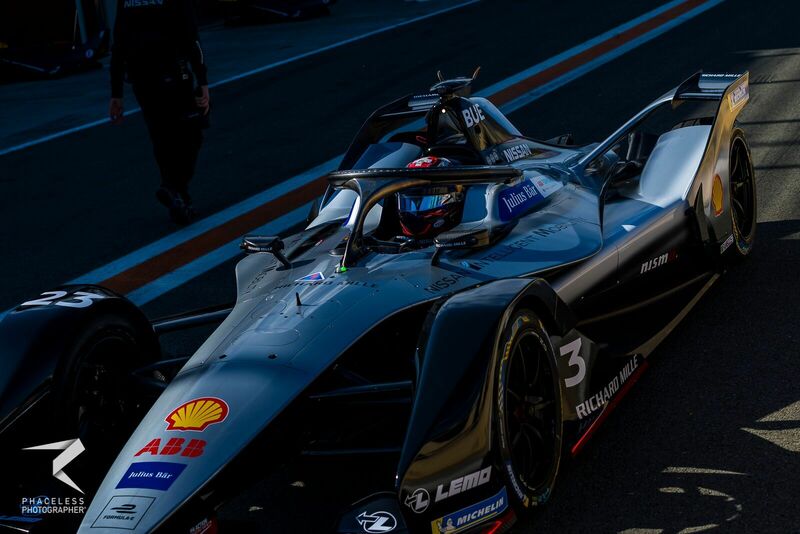 Sebastien Buemi set the fastest time in an afternoon session that only lasted half an hour due to a planned race simulation that is set to begin at 3pm local time. Only ten drivers set times in a largely unrepresentative half hour, with Buemi’s 1:17.773s being almost three seconds ahead of second placed driver Jean-Eric Vergne. 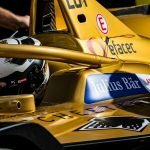 Andre Lotterer put his Techeetah third ahead of Panasonic Jaguar Racing’s Mitch Evans, while Venturi’s Edoardo Mortara and Felipe Massa finished fifth and sixth respectively. 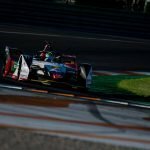 Tom Dillmann and Oliver Turvey put NIO seventh and eighth, ahead of the Dragon Racing duo of Maximilian Günther and Jose Maria Lopez. The planned race simulation is primarily to test the new attack mode that will feature in races in season five. The full afternoon session times can be found here.